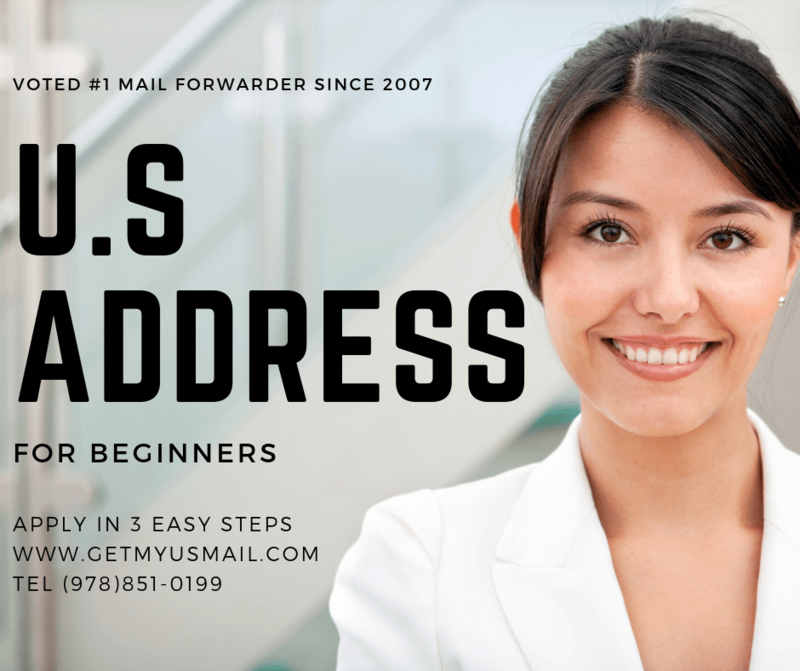 Our U.S Mailbox rental rates are very competitive and will ensure that your U.S mail gets delivered safely to its destination using a wide network of carriers such as FedEx, FedEx Ground, FedEx Freight, US Mail, Express, and Priority Mail, DHL, UPS, UPS Cargo Freight and much more. Feel free to call us with any questions at (978)851-0199 or visit our Mail Forwarding Guide here. Join the hundreds of Boston MA residents and International clients that took advantage of our low rates and our secure US Mailbox rental service today!